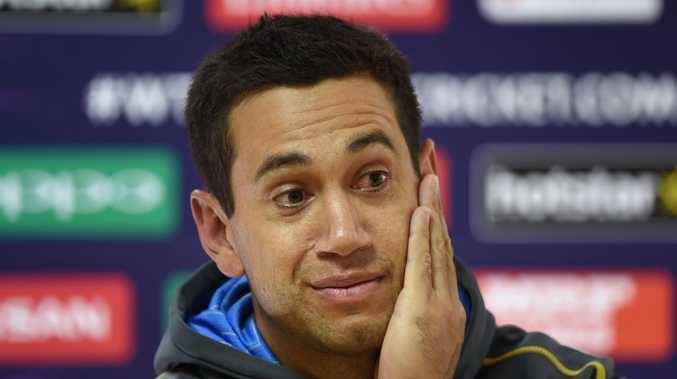 New Zealand cricketer Ross Taylor has taunted Pakistan spinner Mohammad Hafeez. PAKISTAN captain Sarfraz Ahmed has slammed New Zealand batsman Ross Taylor for making a "disgraceful" throwing gesture when facing Mohammad Hafeez during their ODI in Abu Dhabi on Wednesday. Taylor appeared to query the bowling of part-time offspinner Hafeez, whose action has been deemed illegal by the International Cricket Council several times in recent years. Sarfraz had a heated exchange with Taylor and the on-field umpires as New Zealand, fired by a hat-trick by returning paceman Trent Boult, won the series-opener by 47 runs. "I will say that Taylor's action was not correct," Sarfraz said. 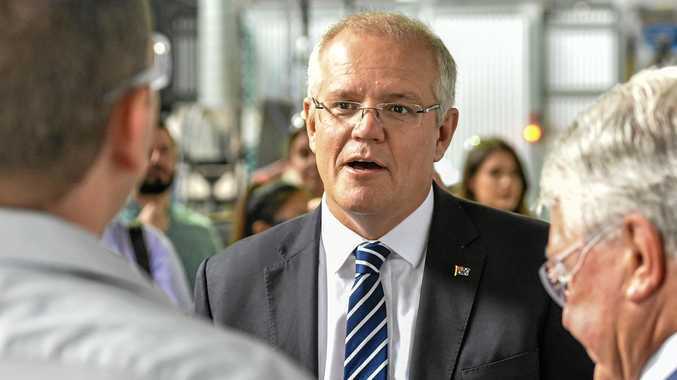 "It's not his job to give (the) action which was shown on TV. It was disgraceful, for me. "His job is to do batting and if he concentrates on that, it's better. I complained to umpires that his action did not come under sportsmanship. "Ross is a professional cricketer and he should not have done that. He did it two or three times - it's (the) umpires' job," Safraz added. "Hafeez's action has no problem and (Taylor) was trying to create an issue without a reason." Mohammad Hafeez bowls to Ross Taylor. 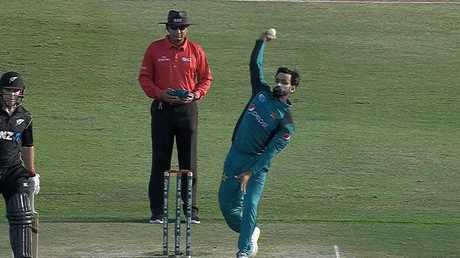 Hafeez was suspended from bowling twice in 2014-15 and again in 2017 due to problems with his action. His latest suspension was lifted in April. It was unclear whether Pakistan had made an official complaint to the match referee but Taylor's gesture is likely to come under ICC scrutiny. Hafeez's bowling will also be under the spotlight in the second game of the three-match series in Abu Dhabi on Friday.